CALEDONIA/SPRING GROVE, Minn. – Caledonia native Matthew Schuldt has been appointed Market President for Merchants Bank in Caledonia and Spring Grove, according to Merchants Bank’s Southern Region President Jay Friedl. Schuldt served as Interim President of First Community Bank in Lester Prairie, Minn., and also worked in other roles at the bank, including Vice President of Lending, working with consumer, agriculture and commercial lending customers. “Matt’s experience will serve our Caledonia and Spring Grove customers very well as he helps them find the solution that is best for their individual needs,” Friedl said. In addition to his experience at First Community Bank, Schuldt also spent eight years working with Eide Bailly, a public accounting and business advisory firm. He also volunteers as a youth wrestling coach. “I’m excited to be a part of an organization so well thought of by community bankers throughout the state. Certainly, Merchants has the resources that make it possible to finance almost any sort of loan, but the strength of the organization is how it treats each customer like that person is the Bank’s only customer,” Schuldt said. 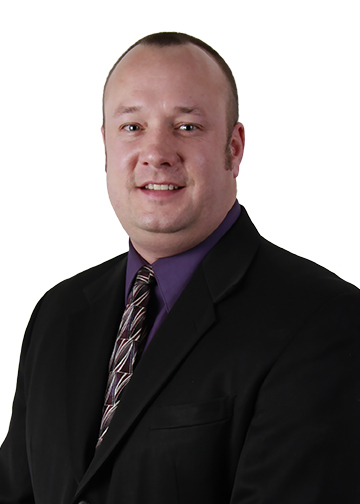 Schuldt started his new position in Caledonia and Spring Grove on February 24. This entry was posted in Current News and tagged Community, Employee News, Merchants Bank, New employees. Bookmark the permalink.